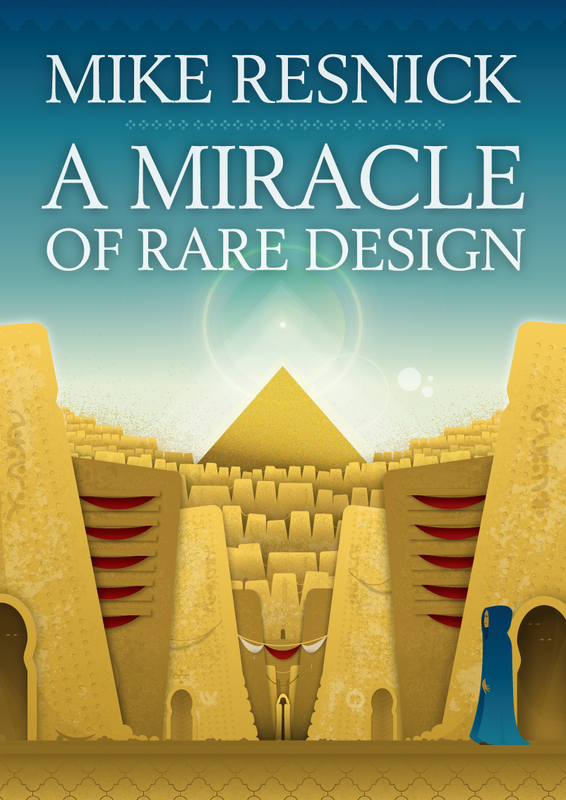 I’m very excited to be able to participate in the cover reveal for fellow Dog Star Books author Mike Resnick’s book, A Miracle of Rare Design. Check it out! The cover is by the terrific artist Bradley Sharp. You can look at more of his art on his blog here. SUMMARY: The best way to learn about an alien species is not only to live among them, but to become them in both physical form and function, but could a human really learn to think like an alien, and at what cost to his humanity? A Miracle of Rare Design comes out from Dog Star Books in the summer of 2013.